I mentioned a few times on my previous posts that I love online shopping. Especially now that Christmas is a little over a week to go, I’ve been doing most of my shopping online. 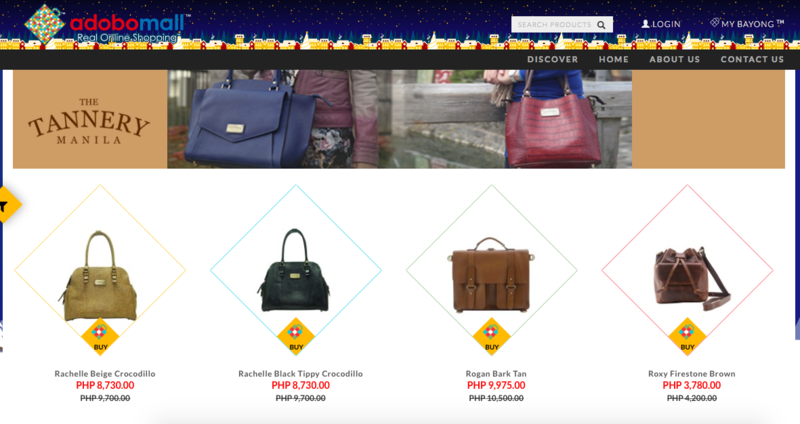 In fact earlier today I just shopped at Abobomall because they’re currently having their holiday sale! 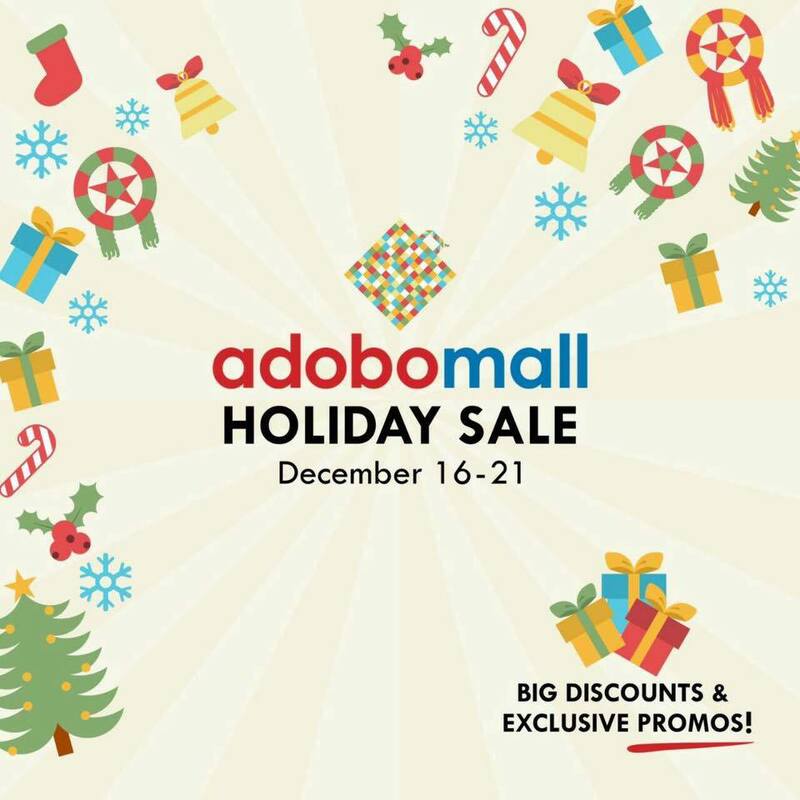 Adobomall Holiday sale is from December 16 to December 21, 2016 only. Special prices are in store from 12 midnight to 6 am for shoppers who are willing to sacrifice a shuteye for incredible deals! Adobomall is open 24/7 so you can literally shop anytime of the day. The one-of-a-kind mall sale-slash-night market runs only for a limited time guuuuys! Adobomall now have more than a handful of brands and will add more in the coming months! They’ve got an assortment of brands from sports, apparel, luggage, bags, items for kids & babies, tech & gadget and even some for your car and pets! They also have partnered with a few restaurants to give us exclusive deals. 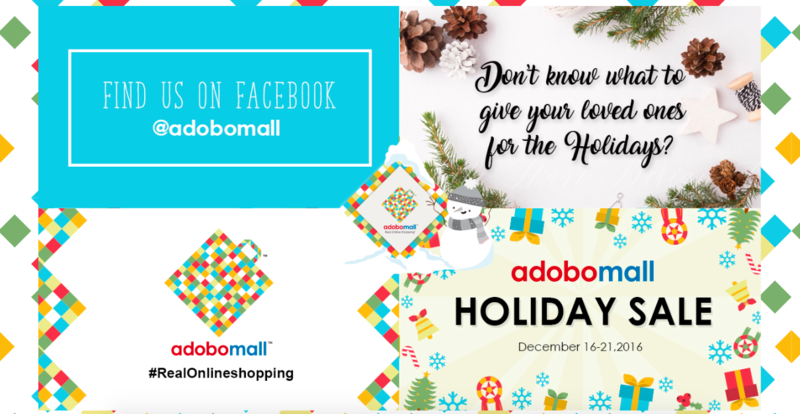 A little birdy told me that soon Adobomall will be offering other services offering exclusive deals as well. Yay! So happy that one of my favorite tech stores–Digital Walker–is finally available at Adobamall! Best part? 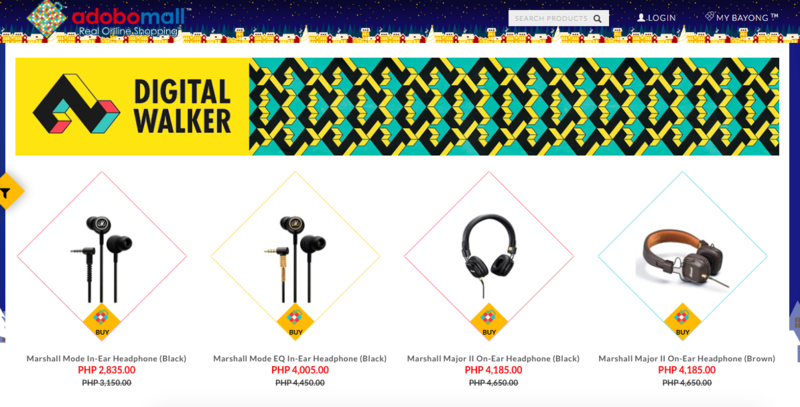 All items are on sale–from earphones, to phone cases, even charging cables. 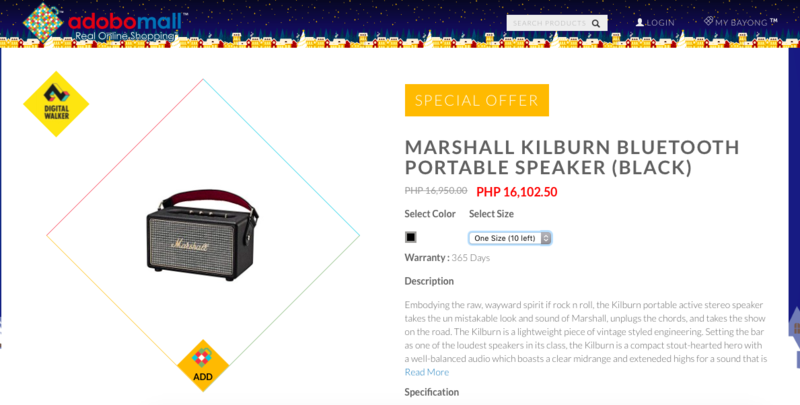 With all the good deals Adobomall has, one thing interest me the most. We’ve been eyeing a Marshal Kilburn since its release but never got around to actually getting one. So when I saw it was marked down at Adobomall, I took it as a sign to get it. Had the pleasure of meeting the man behind Adobomall, Walt Young. According to him the idea of creating an online mall sparked Christmas of 2015. He found himself online shopping more than shopping at retail stores. Thinking of how much time he has saved online shopping made him realize ‘why not bring the mall to the shoppers?’ And this was exactly what Walt did. 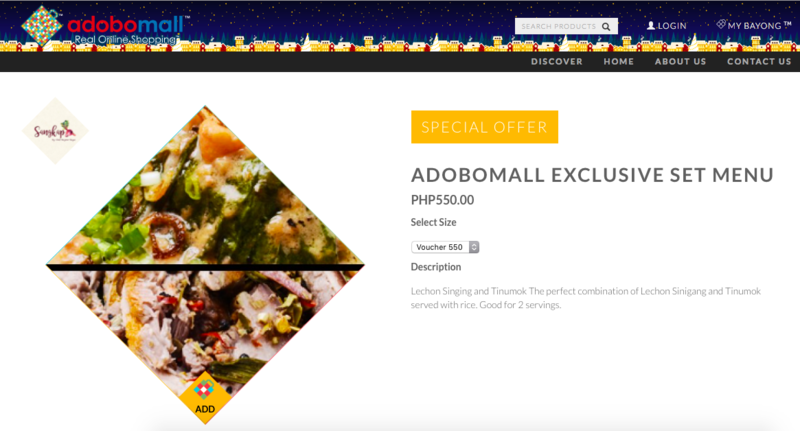 Adobomall is very Pinoy– from its founder, to its name. 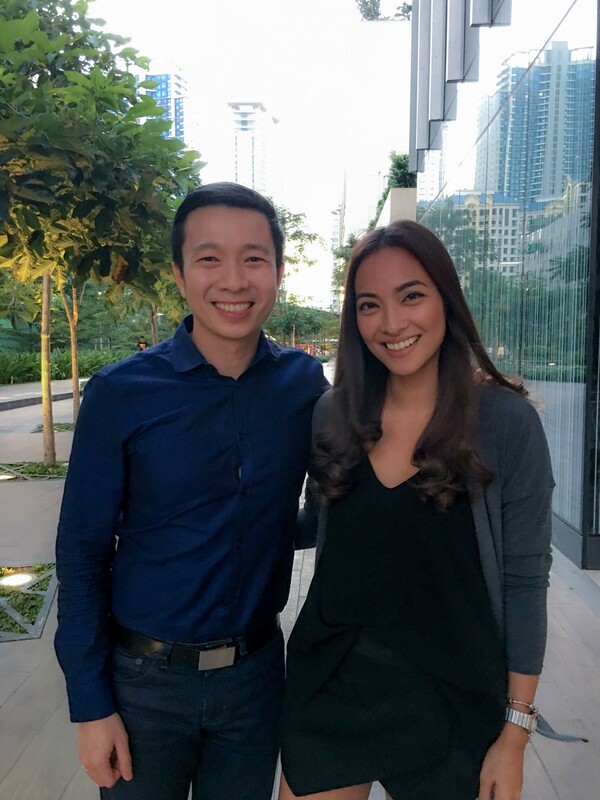 It’s definitely an online platform that can easily be recognized as one from the Philippines. As Adobomall expands it’s roster of brands, they’ll soon be offering more products and services you would usually find in a mall. I learned eventually they’ll soon be carrying local brands so shoppers in other countries can also experience what the Philippines has to offer. Exciting times ahead for Adobomall & I can’t wait to see this online mall to grow!